It seems to be the season for moving. In the last month four of our close neighbours have moved and three other houses are up for sale. Friends are moving across the country and around the world. People are settling into new jobs and new locations. then went room to room praying for each part of the house and sprinkling water over it and its occupants. We even blessed the bathroom – crowding into the small space with much fun and laughter. It was a wonderful experience and one that I wanted to imitate when our new community members Forrest and Kayra moved in upstairs. However we simplified the process and stood in the living room while reciting the prayer above. 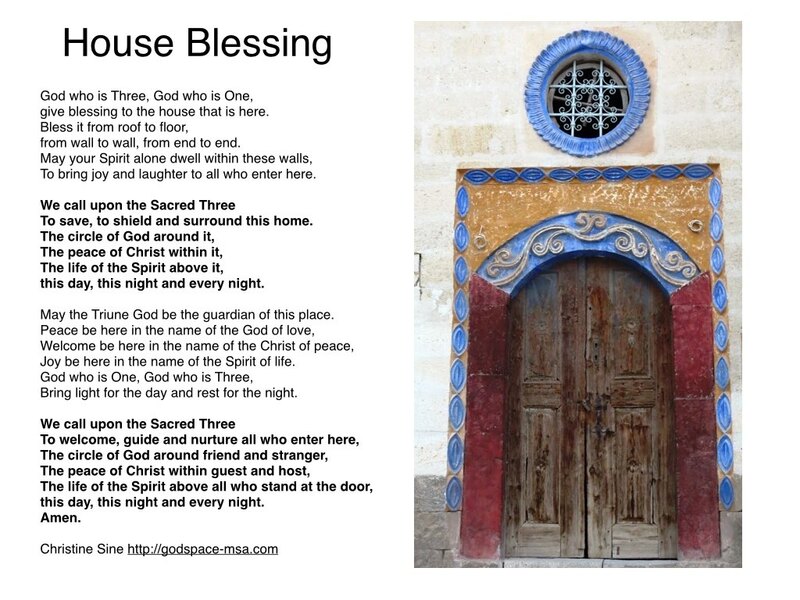 It is adapted from a much longer house blessing in Celtic Daily Prayer. I heartily recommend the experience of house blessing to you – whether you are moving into a new home, or welcoming new housemates. If possible have a priest participate and sprinkle water as a symbol of that blessing throughout your new abode. And if you do use this prayer please share your experiences with us. And last but not least enjoy this house blessing which I found on Youtube this morning. Give Yourself a Break – Retreat With Us. 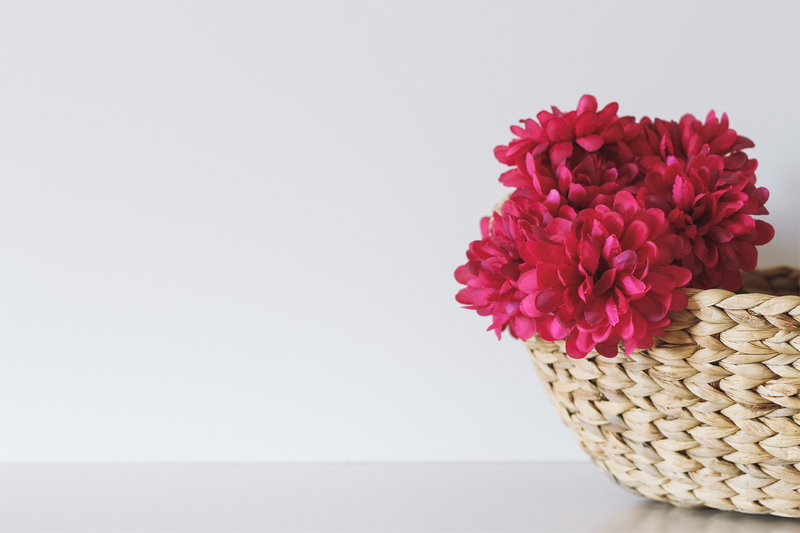 Return To Our Senses: Re-imagining How We Pray.